A terrifying and mysterious bomber is plaguing the exclusive Redondo Spa in Nancy Drew Dossier Resorting to Danger! 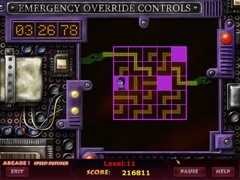 Can you defuse the situation and prevent the resort from losing its ritzy clientele? 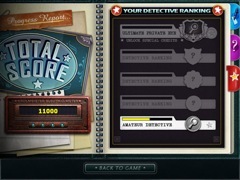 Nab the culprit or you're out of business in Nancy Drew Dossier Resorting to Danger. 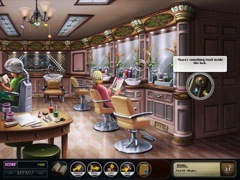 This fun and exciting Hidden Object Adventure game will immerse you in a suspense-filled hunt as you piece together clues, discover the criminal, and crack the case!